Rock journalists Josh Norek and Alejandro Franco are our guides to music south of the border as the Sound Opinions World Tour heads to Mexico. Bobby“Blue”Bland died this week at age 83. The“Sinatra of the Blues”started out as a gospel singer and was also a valet and chauffeur to B.B. King. Like the blue-eyed crooner, he used the mic as an instrument and was known for his subtle and instrument approach. You can hear this on the his version of "St. James Infirmary." Fresh from stops in Japan andSweden, the Sound Opinions World Tour continues south of the border. Public radio's "The Latin Alternative" co-host Josh Norek is our guide to Mexico's music scene. As Vice President of the Latin alternative music label Nacional Records, Norek's had a chance to work with many of Mexico's pioneering rock acts, from Saul Hernandez's Jaguares, to pop-rock arena act Mana. He's seen the audience for Mexican music in the U.S. grow (as second and third generation Mexican-Americans get in touch with their musical roots), and he's seen it get more experimental. Norek argues that Mexico's musical renaissance really kicked into gear with Café Tacvba in the nineties. Tacvba fused genres like ska, metal, and punk with traditional Mexican regional music. Cafe Tacvba sounded Mexican and were proud of it. More recently, DJ outfits like Nortec Collective and Mexican Institute of Sound have adapted the same approach to techno, merging beats and norte~no samples, for example. Norek says Mexico's music scene continues to develop in spite of formidable challenges; drug-related violence has forced artists in cities like Monterrey, Guadalajara, and Tijuana to relocate to Mexico City and L.A.
Jim and Greg round out their Mexican tour stop with a call-in to Sesiones TV host and music journalist Alejandro Franco in Mexico City. Their mission? To find out what Mexican music fans are listening to right now. Franco says that while rockers Zoe are topping the charts, it's Carla Morrisson and Juan Cirerol who are packing Mexico City's hipster clubs. And check out our Mexico playlist on Spotify. 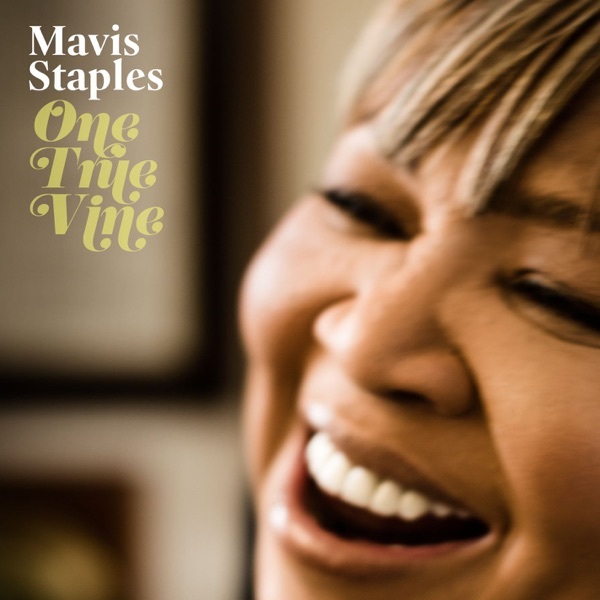 Mavis Staples has released her 13th studio album called One True Vine. She tapped Wilco's Jeff Tweedy to produce for the 2nd time, but this time around, Jim says, he is not so awed by her. The material is better and the sparse production showcases her voice more. Jim says Buy It to this dark, quiet record. Greg, who knows a thing or three about Mavis Staples and Wilco, has admired all the singer's recent albums. And he thinks she's achieved one of the greatest second acts in rock history. He gives this“American treasure”a Buy It.